Super Bowl LIII takes place this weekend, with the New England Patriots hoping to make up for their loss to the Philadelphia Eagles just 12 months ago. Bill Belichick’s team have now reached the world’s biggest sporting event for the fourth time in five years, as they search for their sixth Super Bowl in their history. For those looking to back Tom Brady & Co in Atlanta on Sunday evening, there is potentially no better platform than Betfair, thanks to their hugely generous promotion. Their latest new customer offer see’s users offered odds of 33/1 on the New England Patriots overcoming the Los Angeles Rams at the Mercedes-Benz Stadium in Georgia, significantly better than any other online bookmaker. There is little separating the duo ahead of kick-off, however many believe that the experience of the Patriots roster could well see them come out on top. For those interested, let’s take a closer look at the terms and conditions surrounding this latest offer from Betfair. Due to the nature of this offer, only those registering a new account at Betfair are able to take advantage. However, given the constant American Football offerings on their platform, their sportsbook could well be new platform for you for the remainder of the football season. Odds of 33/1 are well worth taking advantage of, even though a maximum stake of just £1 is allowed, as with similar promotions of this nature. 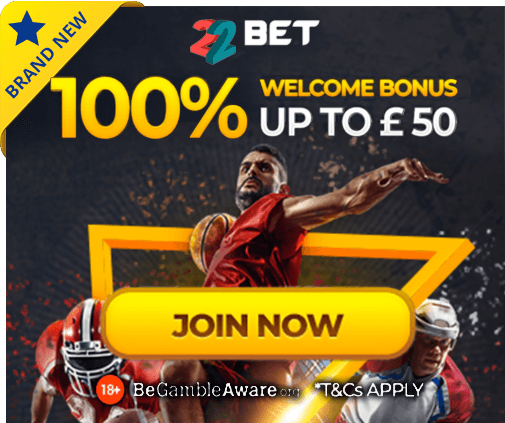 For those looking to take advantage, sign up at Betfair using the promo code ZSACET before kick-off at the Mercedes-Benz Stadium on February 3rd, before making an initial deposit of £5 via mobile or online. Having done so, new customers will be able to utilise odds of 33/1 from Betfair for the Patriots to lift the famous trophy in the early hours of Monday morning, with a maximum £1 stake. All winnings will be paid out in the form of free bets, which punters will then have 7 days to use. Punters are also in with the chance to earn up to £100 worth of free bets upon registering with Betfair, with 5x£20 deposits required. So what are you waiting for? Register with Betfair today, before backing the NFL giants to make history this weekend. New customer offer, max stake £1, all winnings paid in free bets, valid for 7 days, only deposits with cards/PayPal count, Exchange and multiple bets excluded. T&C’s Apply.